The first prize in this year’s 12 Days is a personalised consultation with a Kate Somerville Expert and $500 to spend on their recommendations. To win you simply enter via Rafflecopter below as always. Due to shipping restrictions this Giveaway is open to the UK, USA and Canada only. 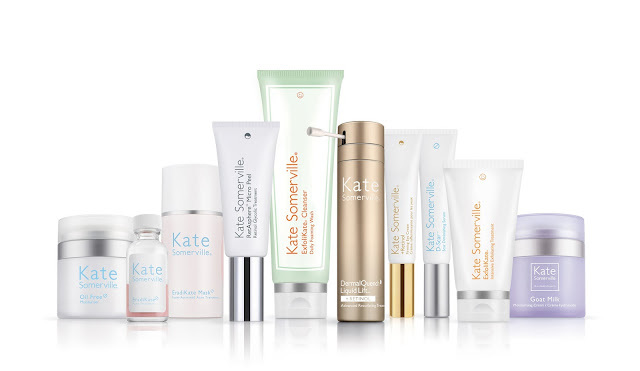 One prize of $500 worth of Kate Somerville products – non-transferable. Giveaway closes at 11:59pm on Sunday 18th December.